By contributing to WV Dance Company, you will help bring professional-level performing arts experiences to K-12 students throughout WV and beyond. 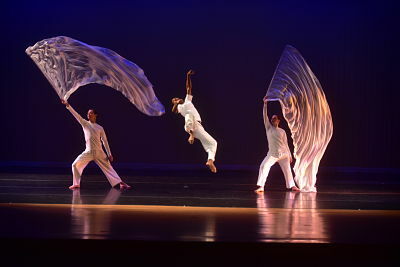 WV Dance Company’s education programs are multicultural and curriculum-based, encouraging learning through the arts and cultural understanding and tolerance. For many, a WVDC performance is the first, or possibly only time, a child will experience live performing arts. Support the wonder of the arts with your donation today.